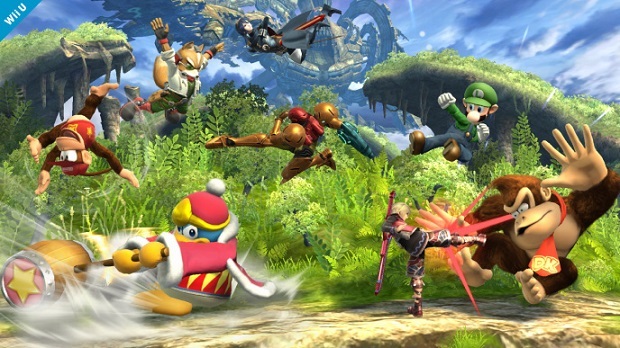 Nintendo has rolled out a new update for Super Smash Bros. for Wii U that adds 15 new 8-player stages to the game. Recently, it was confirmed that Nintendo has no plans to add any new balance patches to Super Smash Bros. for Wii U or 3DS, so updates like these are probably all that fans will be getting from here on out. The series’ director, Masahiro Sakurai, recently stated that the tiring development process of the latest Smash Bros. may cause him to not make any more games, but he has yet to formally announce any sort of retirement. However, he has stated that he won’t be helming another Smash Bros. game. For more on Super Smash Bros., check out Gaming Trend’s review of both the Wii U and 3DS versions.